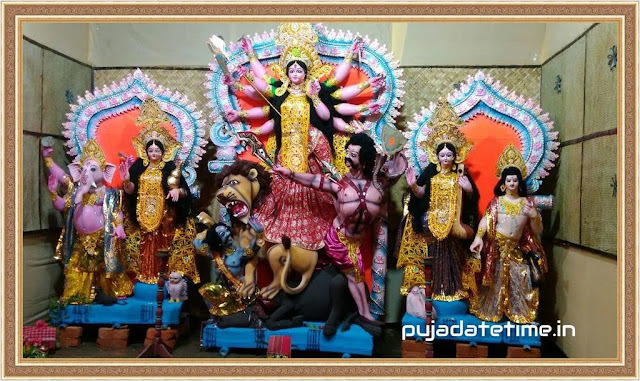 Basanti Puja ( বসন্তী পূজা ), also known as Vasant Durga Puja, is observed during the Chaitra Navratri. Basanti Puja 2019 date is from April 11 and will end on April 15. Basanti Puja in 2019 will be celebrated from 11-15 April 2019.